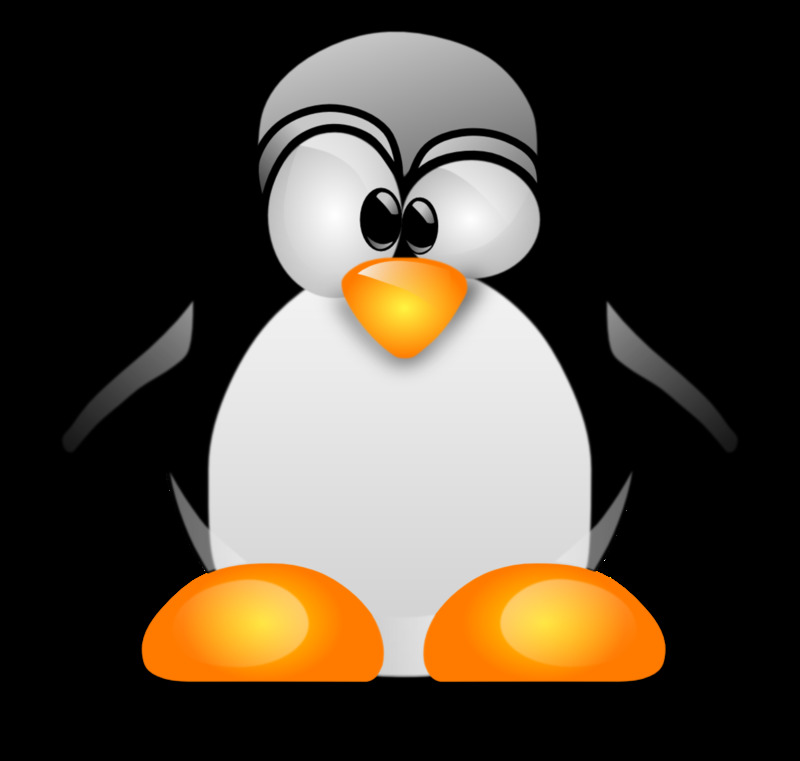 Kali (formerly known as BackTrack) is a very popular open source Linux distribution designed for penetration testing and digital forensics. The distribution includes many different tools for information gathering, assessing vulnerabilities, RFID analysis, forensics, and more. There are several ways you can run the Kali operating system including using a virtual machine, direct hard drive installation, or my personal favorite a bootable USB drive. Running the operating system from a USB drive is much more convenient than burning a CD or managing a VM. You can easily transport the bootable drive to any computer and quickly launch the distribution. When you're finished using Kali, you can remove the USB drive leaving no traces of on the host computer. To setup Kali on a USB drive you'll need three things. A copy of the the ISO disk image. A portable USB drive (4GB or larger). The first step in creating a bootable Kali USB drive is to download the ISO file. Both KDE and Gnome are offered as Window managers, personally, I prefer KDE, but both window managers provide similar functionality. You also have the option of selecting either the 32-bit or 64-bit version of the distribution. I always use the 64-bit version unless I'm running Kali on a system that only supports 32-bit software. The 64-bit version will allow the OS to address systems with over 4GB of memory. Finally, you can select between a torrent or direct download. 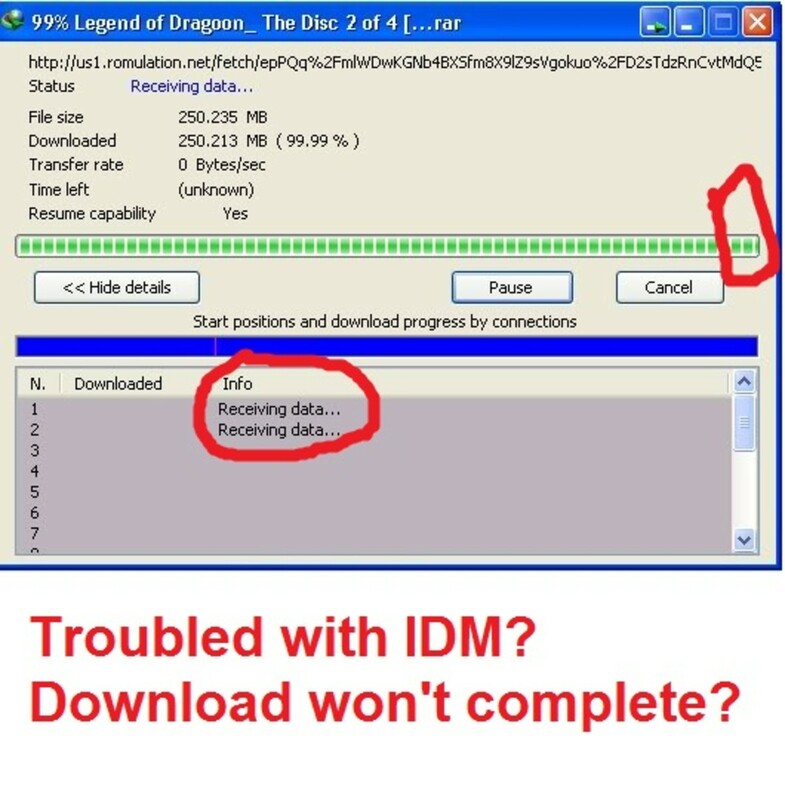 I've found that it is much faster to complete the download using BitTorrent. If torrent traffic is blocked at your location, you can use the direct download option which uses HTTP. 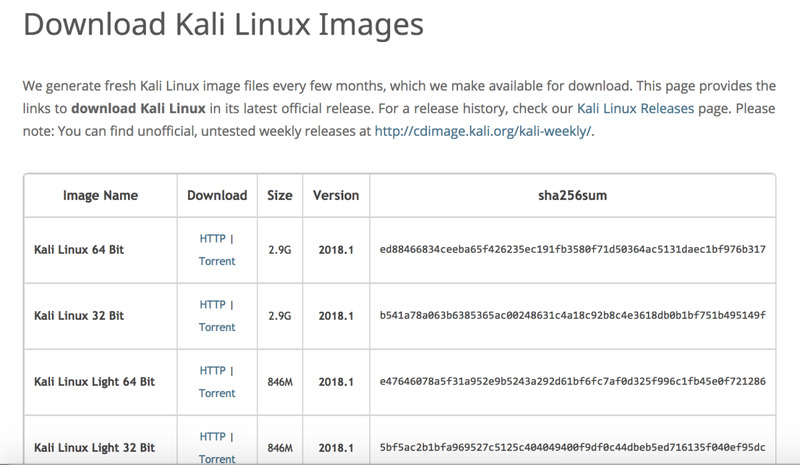 The ISO file for Kali is about 3GB in size. While your waiting for the file to download, you can move on to the next step. 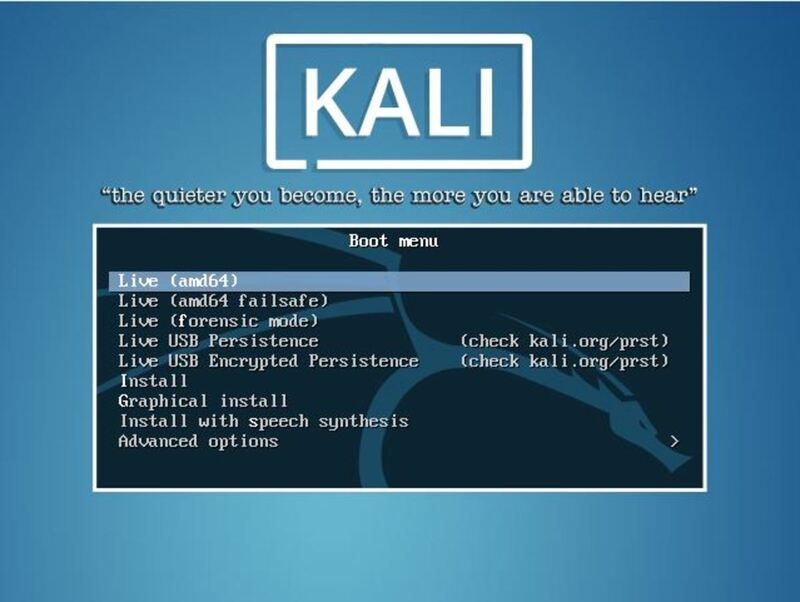 Kali Linux ISO download page. 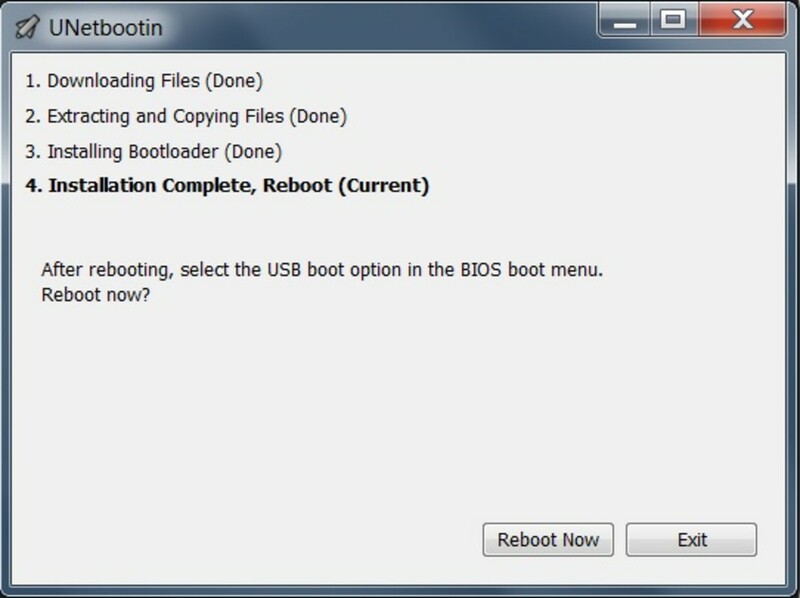 UNetbootin is a very useful utility that makes creating bootable drives easy. 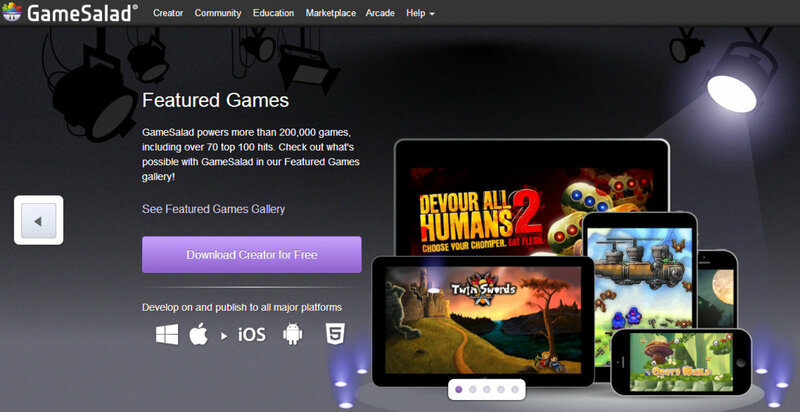 You can run the utility on Windows, Linux or Mac OS X. 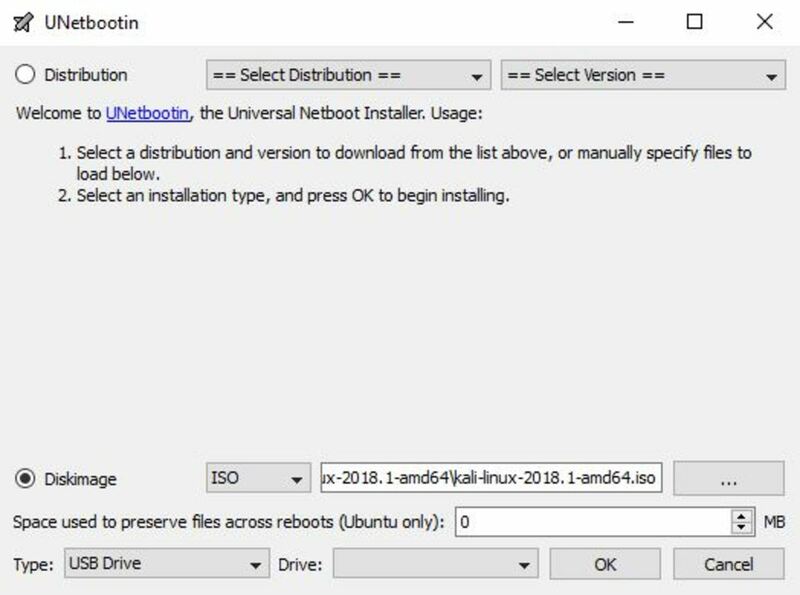 No installation is required to run UNetbootin, simply download the version of the utility for your operating system and run the executable. If you haven't done so already go ahead and plug the USB drive into your system. Select the diskimage option and make sure that ISO is selected in the drop box to the right. Click on the button labeled "..." on the right side and browse to the ISO file you downloaded earlier. Set the type to "USB Drive" and select the drive letter of your USB drive. Click OK to begin the process of transferring the OS to the USB key. This process will not erase the target USB drive, but it's always a good idea to backup any critical data from the drive before performing a procedure like this. 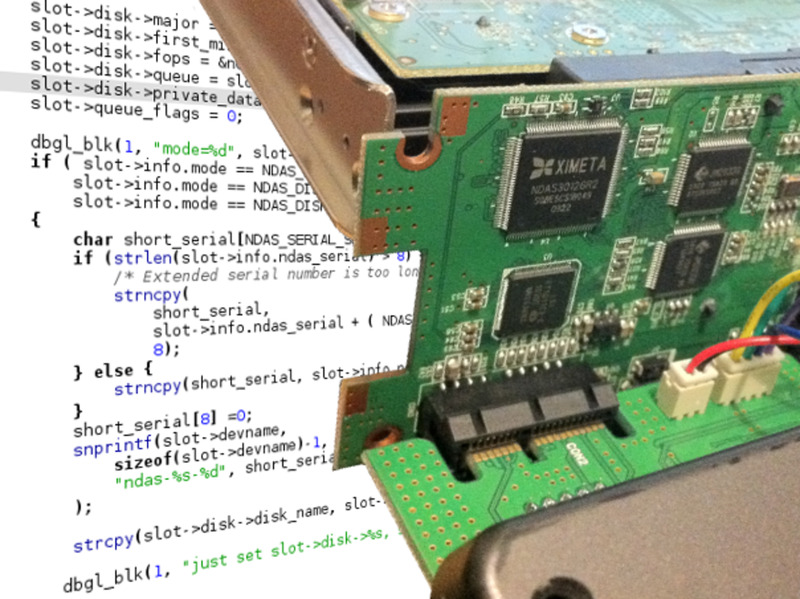 Use the UNetbootin program to load Kali on a USB drive. It can take about several minutes to load the Kali image on the USB drive depending on how fast the USB drive is that you are using. When everything is complete the software presents the option to reboot or simply exit the program. To test the Kali USB drive plug it into a computer and reboot the machine. You can configure the machines bios to boot from the USB device or access the one-time boot menu for your system. For Dell computers the hotkey for the boot menu is F12. The default username and password for the operating system is root / toor. To launch the live Kali environment select the Live (amd64) option. The live environment will load into memory and will not install any files to the local hard drive. If you want to permanently install Kali to a computer you can launch the installer from the initial boot menu. Choosing the install option will modify the contents of the local hard drive and will erase the existing contents. After booting Kali will automatically start the GUI environment. 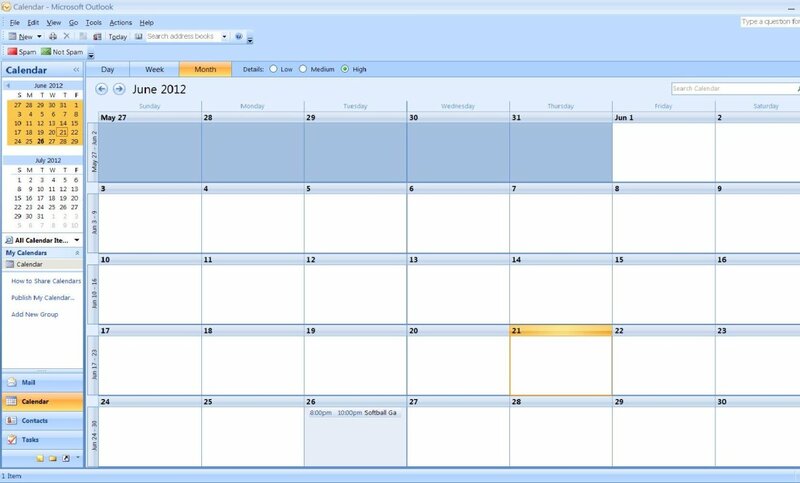 To access the tools open the application launcher menu, which is basically the equivalent of the start menu in Windows. All of the utilities are separated into categories within the sub menus based on what purpose the tool is used for. Kali Linux GUI desktop environment. A root shell can launched from the applications menu if you prefer to work in a terminal environment. 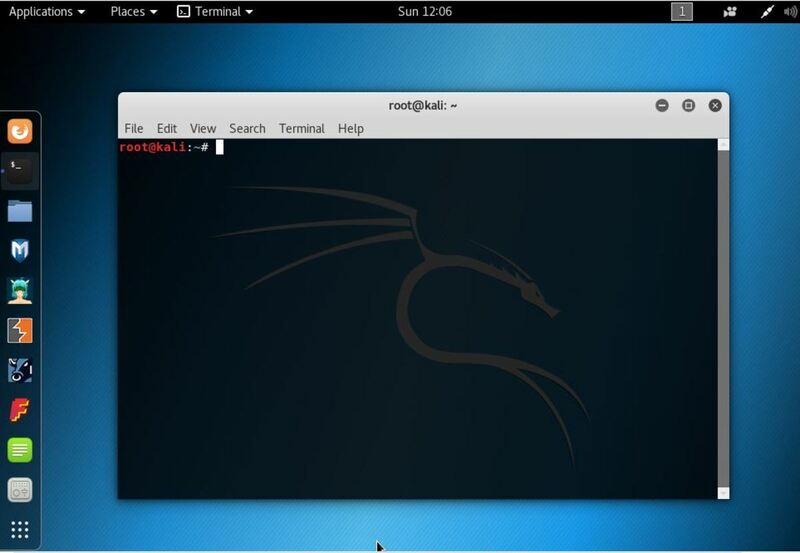 You can easily update Kali by running the command below using the terminal. Contains a large collection of exploits, shellcodes, and payloads in a common framework. Port scanning and network mapping. Password cracking and online brute forcing utility. Powerful suite of tools for testing web applications. 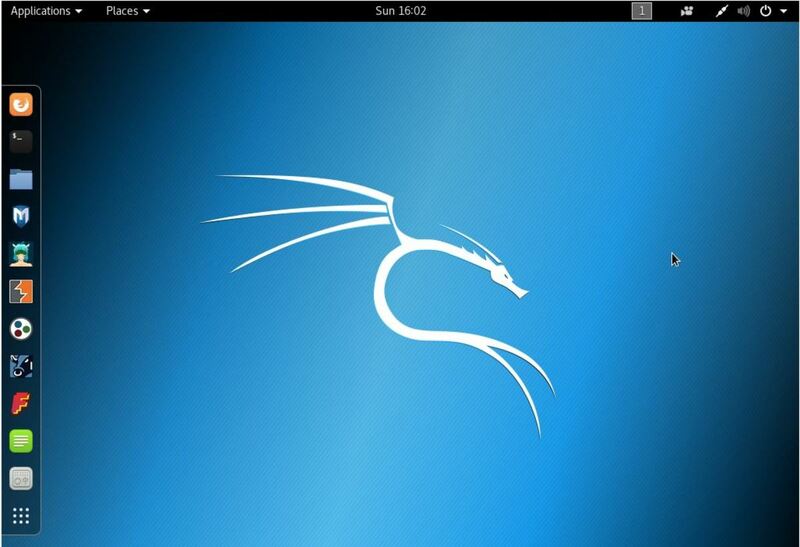 For more information and guides on using the Kali Linux check out the official documentation page. You can also find several great videos on Youtube which can help you become familiar with the system.